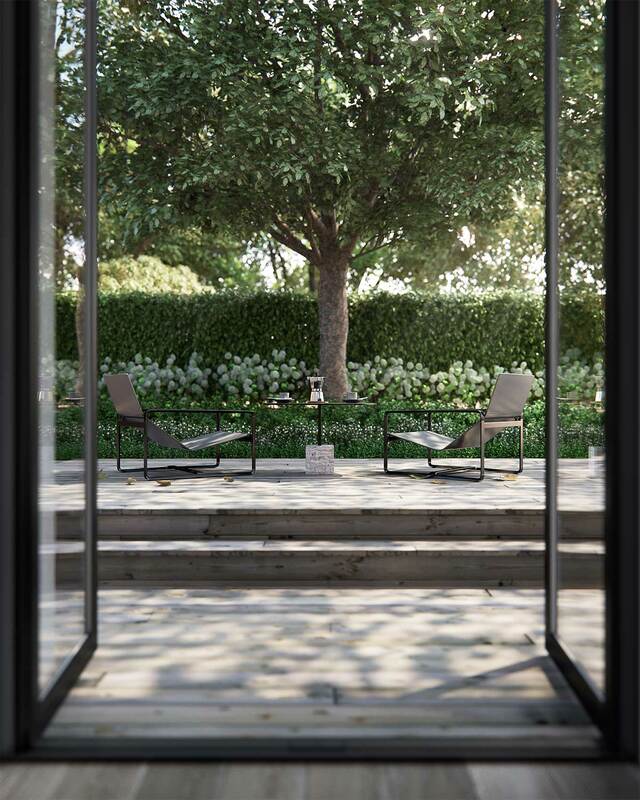 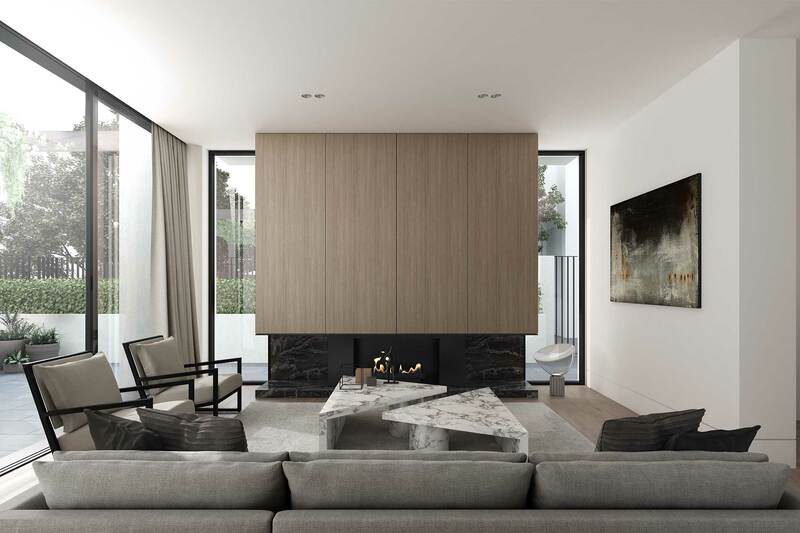 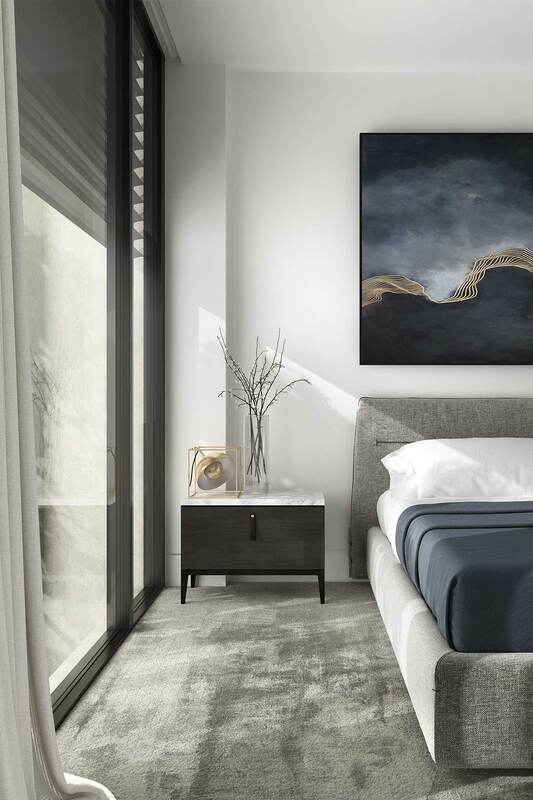 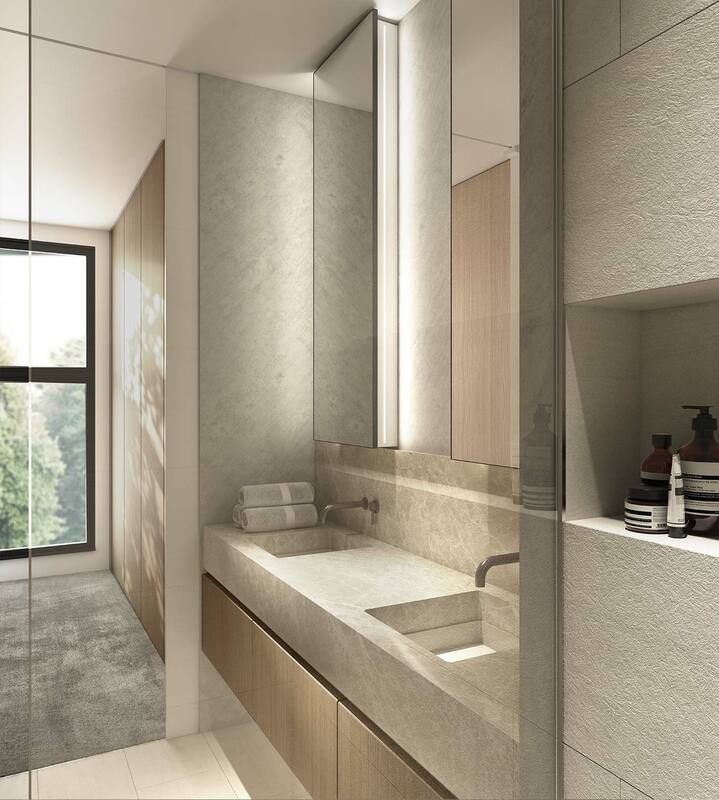 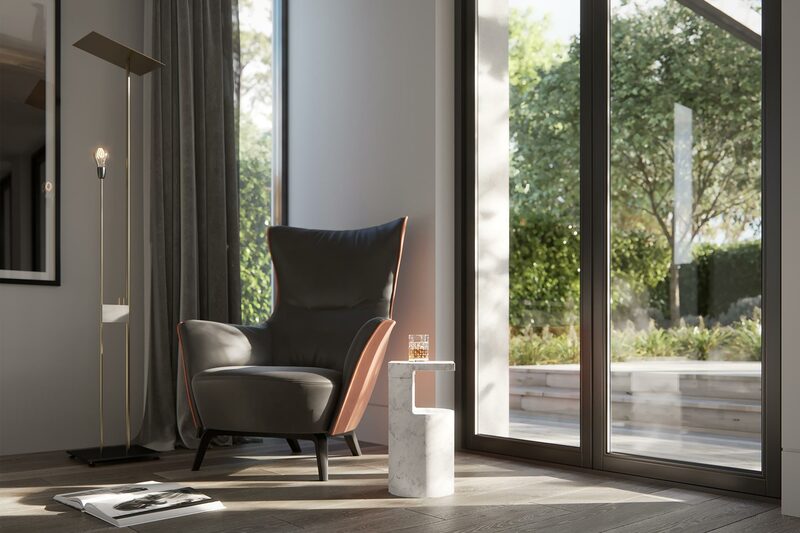 Located in one of Glen Iris’ most prized tree-lined streets, Scott Grove epitomises refined contemporary living. 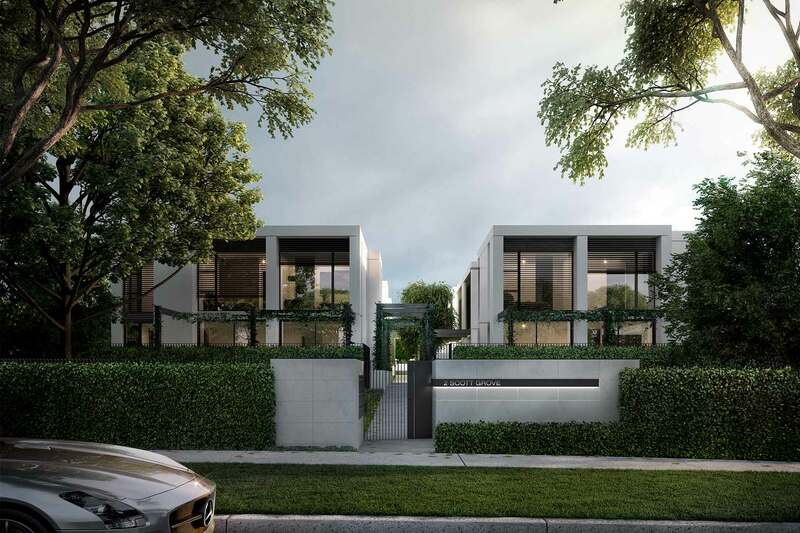 Each of the 13 townhouses enjoys two storeys of living, plus basement and private lock-up garage. 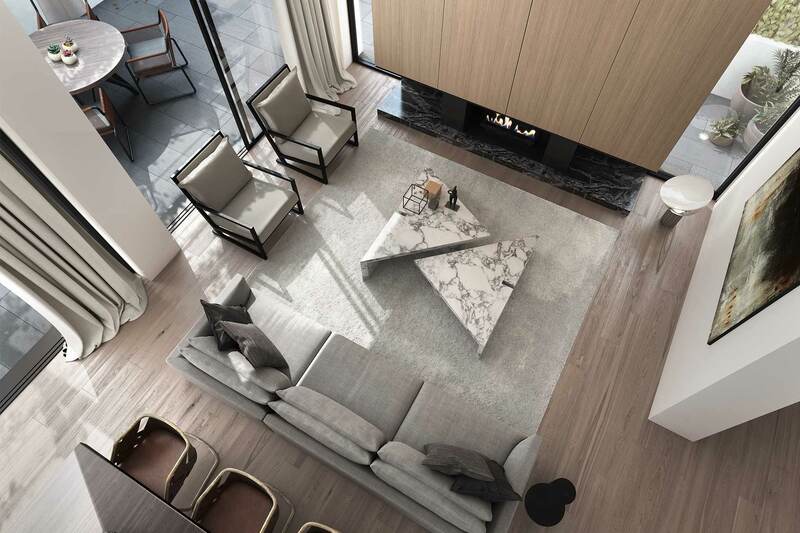 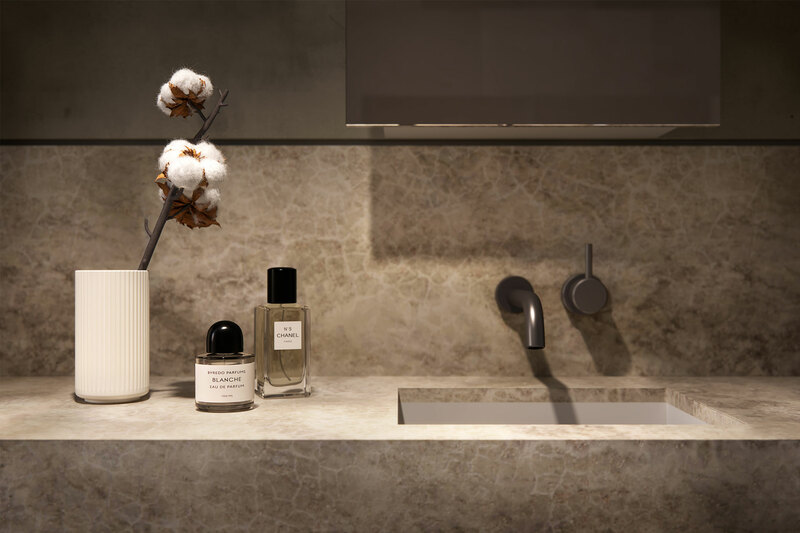 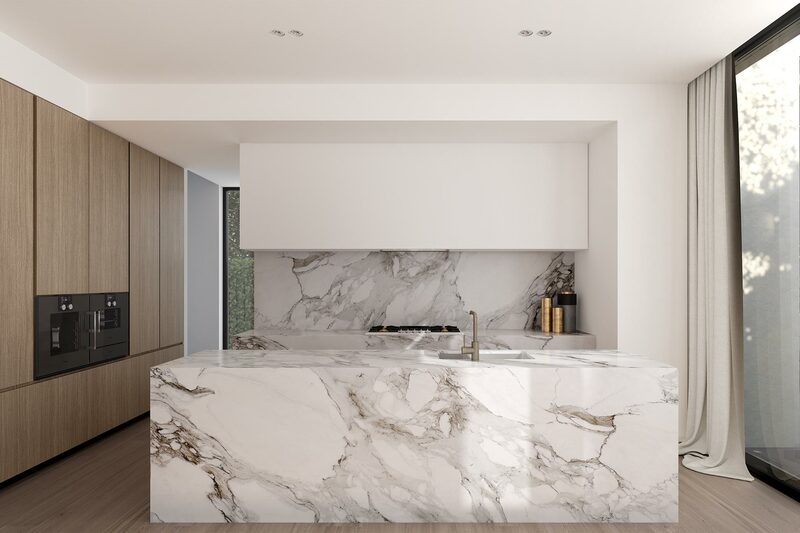 Spectacular Calcutta marble bench-tops alongside timber veneered joinery and Gaggenau appliances speak softly but assuredly, while marble fireplaces and vanities ensure a sense of personal luxury and escape.